Community event involving Obby Osses, Mari Lwyds and Morris entertainment. It happens on the Saturday before Halloween in Boscastle, Cornwall. 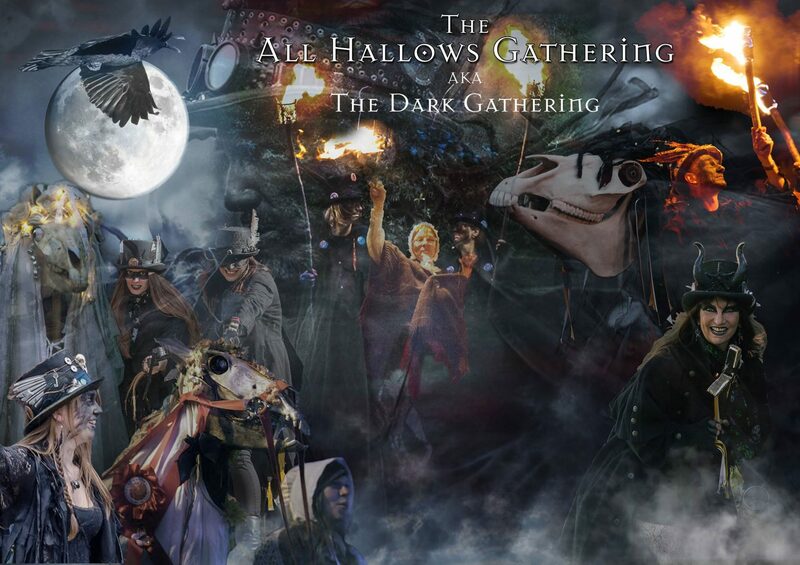 Stop Press on Dark Gathering!